We practice rituals everyday. There is a specific way in which we prefer our life to be ordered and we follow those patterns one might say…religiously. Whether mundane or magical, rituals follow a set of predetermined steps that have proven to bring about a desired end. They comfort us. The definition of ritual goes in many directions and is used throughout the ages.We all have rituals. I think it connects us to source. Ritual may be as simple as a prayer, the act of crossing ourselves. It may be a gathering for a guided meditation or more complex ceremonies following prescribed ritual practice formats within a tradition. Going to church on Sunday, meditating in nature, lighting a candle before reading a prayer, and gathering under the moon to celebrate the Goddess are all examples of rituals. Even your morning coffee/ Tea is a ritual. This is the time for creating, reclaiming and rewriting rituals by and for women . The Goddess Spirituality movement began back in the 1960’s, lighting a feminist fire that has burned brightly to present day. Women’s ritual is the notion that women can create and lead ritual without a middleMAN. It is the “revolutionary” consideration that we do not need a priest, rabbi, pastor, imam or any other human being to be the conduit to the Divine, we are source! By standing up and claiming our space, women are reclaiming positions as our own clergy and certainly as Priestesses of the Goddess, ministers, and spiritual leaders in our families and communities.It’s reclaiming our power. Some say heal the woman and heal the world and I believe that after becoming a mother and losing a mother I realize we are powerful beyond what society would like us to believe. Witch trials in our own country were fueled because of the fear of woman’s strength & power and that’s the truth. Importantly, Women’s Ritual is women-centric. It has created a call for and an answer to women’s needs to be in sacred space with other women; to share their women experiences and stories; to confirm that they are not alone. Societal masks may be removed in women’s ritual and in groups of all women; there is no need to filter what is shared. Woman support each other and nourish each other, It’s a setting our society needs more often! 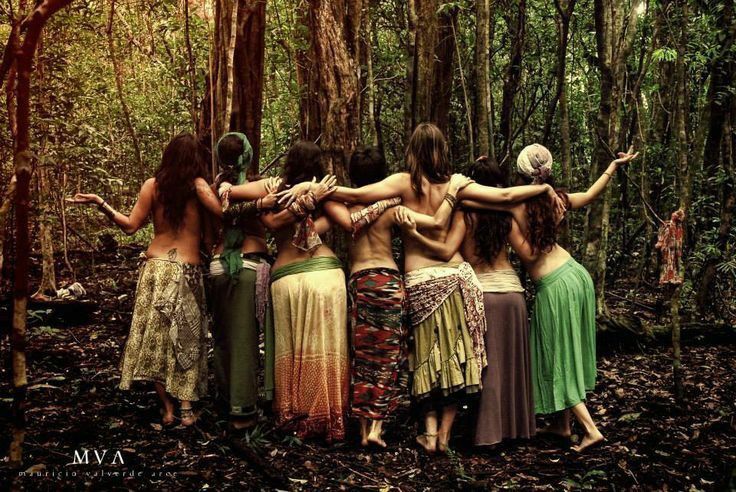 There are several components to a women’s circle that allow us more freedom to shed our mundane personas and truly embrace our inherent power and embody the Goddess. First, in a group of all women, there is safety envirnment put in place. We have all had common or at least common enough experiencesas women that empathy and compassion flow naturally. We can be ourselves – we can be as silly, serious, intellectual, bitchy, angry, and joyous as we want. Second, emotions are not shunned in a women’s circle. They are shared and acknowledged and celebrated. This is a space where we can expose our symbols and Goddess Selves openly without fear of repercussion or judgment. Sadly this is still very needed in our homes, personally I don’t feel comfortable crying in my home with my children because it worries them that something is wrong, but sometimes I need to cry. Third, women are a reflection of the Goddess as Creation. Our blood mysteries and the ability to nourish and give forth new life are unique to women and within women’s rituals, we may celebrate and embrace all of those mysteries as sacred. I came from a place of thinking of my monthly blood as a curse, but after learning about how nurturing it is to the earth to give our blood back to the earth – I feel more at home in my body. My body is my connection to the earth’s rhythms! A women’s circle that is serious and focused is capable of raising enormous amounts of energy and dispersing that energy appropriately. This is a natural state for women that we have forgotten. There are scientific studies that prove meditation helps the community, what if we got together when we were the most vulnerable or powerful and raised the frequency of the earth just by supporting each other in ritual? For the first time in centuries, we may worship unfettered (in most places). Our Light and the Light of the Goddess within us does not need to be hidden. We can reclaim and honor the Goddess in each other – we can revel in the strength and beauty that is within ourselves and mirrored in the faces that we see in the circle around us. As we take steps to fortifying ourselves and each other, we are fortifying the Goddess and grounding the Divine Feminine back onto this plane. The work of changing social, political, and economic conditions begins with changing our self-images and this is what we are seeking to achieve within our women’s ritual. Together we have untapped resources that may truly change the world. 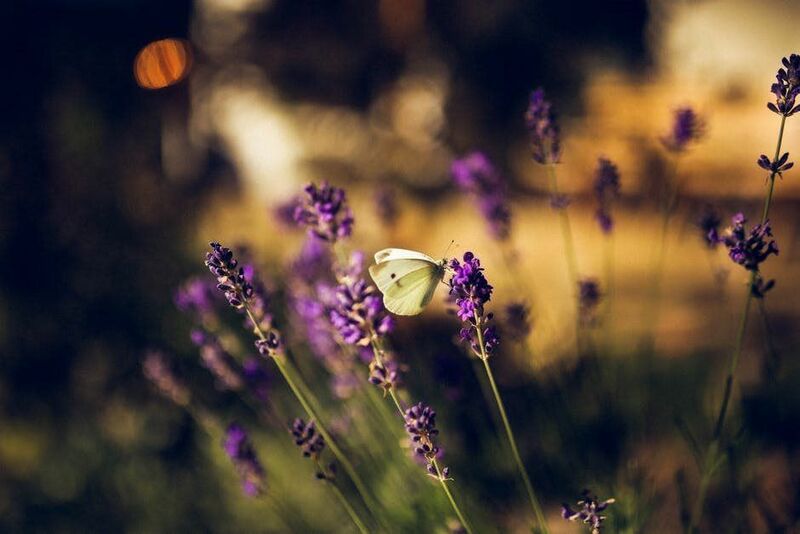 Women’s Spirituality is teaching us the reality of Re-membrance and Transformation. By acknowledging the divinity within ourselves – the Goddess – we acknowledge the inherent power that is within us. We no longer need to stumble alone in the dark in pain and anger and shame – we can reach out and take the hands of our Sisters and acknowledge the pain, anger and shame; name it; feel it; and release it. We borrow our Sister’s strength to transform and then are ready to lend ourselves to her transformation as well. It is healthy. It is powerful. It is needed. Talking stick – for respect. We will be doing a new moon womans circle on our farm in cotati, ca starting in February 2016 at 7pm -9pm, please contact me at suchernovafarm@gmail.com to be a part of the strengthening!